Money tends to be scarce when you’re in college, as well as after you graduate. This is why it’s a good idea to save money wherever you can. 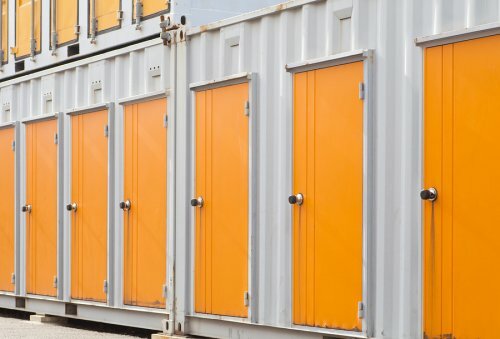 If you want to save money on a storage unit in Santa Cruz, CA, consider sharing one with your roommate. As long as you follow a few simple steps , you should be able to successfully store your things and save money while doing so. Keep reading if you’d like to pick up a couple of useful tips for sharing a storage unit with a roommate. Sharing a living space has its perks, but it has its drawbacks too. When you live in close quarters and you share your things, it’s easy for belongings to get mixed up. The good news is that it’s also easy to prevent this from happening in your storage space. Before you bring your boxes to the storage rental, it’s a good idea to color-code them. When your stuff is coded by color, you won’t spend too much time wondering whose boxes are whose. Moving boxes tend to look similar, so this can be a helpful trick to use in the storage unit. Even if you can distinguish between your boxes, things tend to get complicated when you’re rummaging through your things together while you’re in the storage unit. You can make sure everything ends up back where it belongs by attaching a list of contents to each of your boxes. Before you close the box back up, make sure that everything on your list of contents has made it back inside. Many college students share storage units in order to save money, and many of these students have multiple roommates. If you’re used to keeping your things with the same couple of people, consider splitting a storage unit between more than two people. 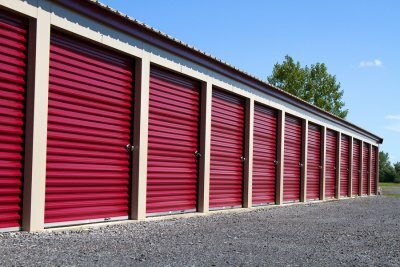 This can save everyone money, but you should make sure that it doesn’t get messy having the storage unit in one person’s name. As long as everyone communicates, however, it can be a great idea. A storage unit in Santa Cruz, CA , can be a lifesaver, especially for college students. You can use it to store your seasonal belongings, furniture, or anything else you might need in the future but have no space for at the present. 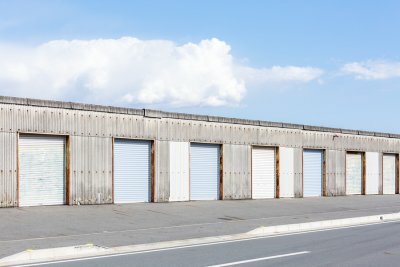 You should realize, however, that not everything you own can or should be sent to the storage unit. There are some items that might not fare well in temporary storage, so it is important to identify what they are before it’s too late. Take a look ahead for some examples of surprising things that you shouldn’t pack away in your storage unit. If you come across a great deal on scented candles and decide to stock up, don’t plan on leaving your stockpile in a storage unit. Anything that smells too strongly can attract insects and rodents, which is a problem that you will not want to have to deal with. For the same reason, you should never keep food in your storage unit. You should also make sure you don’t store anything while it’s moist or damp, as this moisture can quickly lead to a mold problem and ruin the items in its vicinity. When you are getting ready to move to a new house or bring your things to a storage unit in Santa Cruz, CA, you will need a few essential materials. Pick up a few sturdy boxes and some strong moving tape so you can keep your belongings safe when you transport them. View this video for some tips for taping moving boxes. It’s crucial to secure the bottom of your moving boxes so their contents won’t fall through and drop to the ground. You can start by folding in the flaps. Then, using a tape dispenser, tape along the seam where the flaps meet in the middle. The next step is to tape an X across the box, from corner to corner. Finally, add two more pieces of tape running perpendicular to the first strip. For the top, just use one piece of tape across the middle and then two pieces going perpendicular.